There are many reasons why February is particularly cool for me. I don’t really have a lot of things going on this early in the year, usually, but my January was super busy because of a number of things on this post. First up is The Manila Review launch for Issue No. 4 happening this weekend. 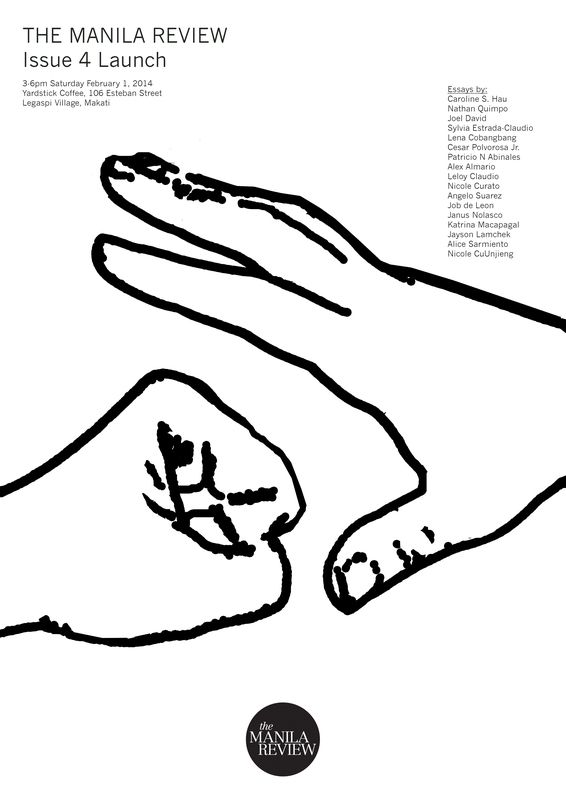 Aside from a brand spanking new issue, I think we have a new tote design to be released on that day, too. It’s on February 1, a Saturday at Yardstick Coffee, from 3-6 p.m. Hope to see you there! 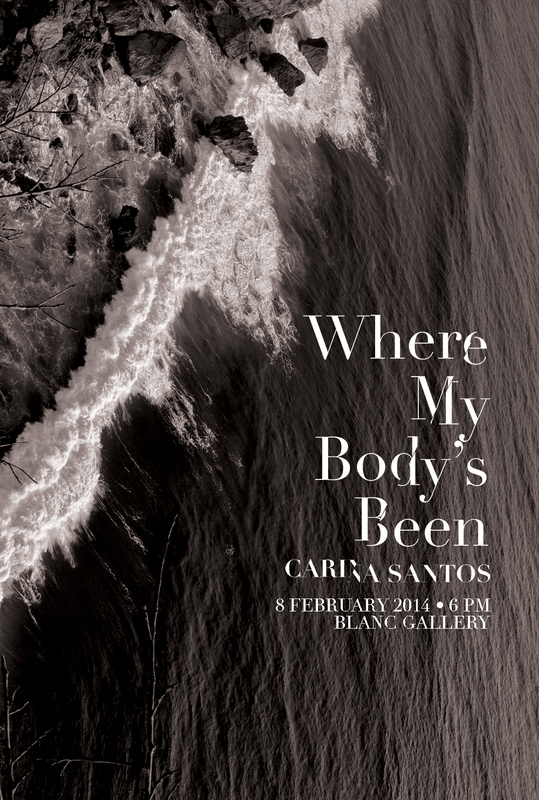 Next weekend is the opening~ for my 4th solo exhibit, Where My Body’s Been at Blanc Gallery. Next! We have Art Fair Philippines, which opens on Feb 20. :D I have a few pieces on display with West Gallery. It’s going to run until the 23rd, I think, and entrance is Php 150 per day and Php 50 for students (with ID!). 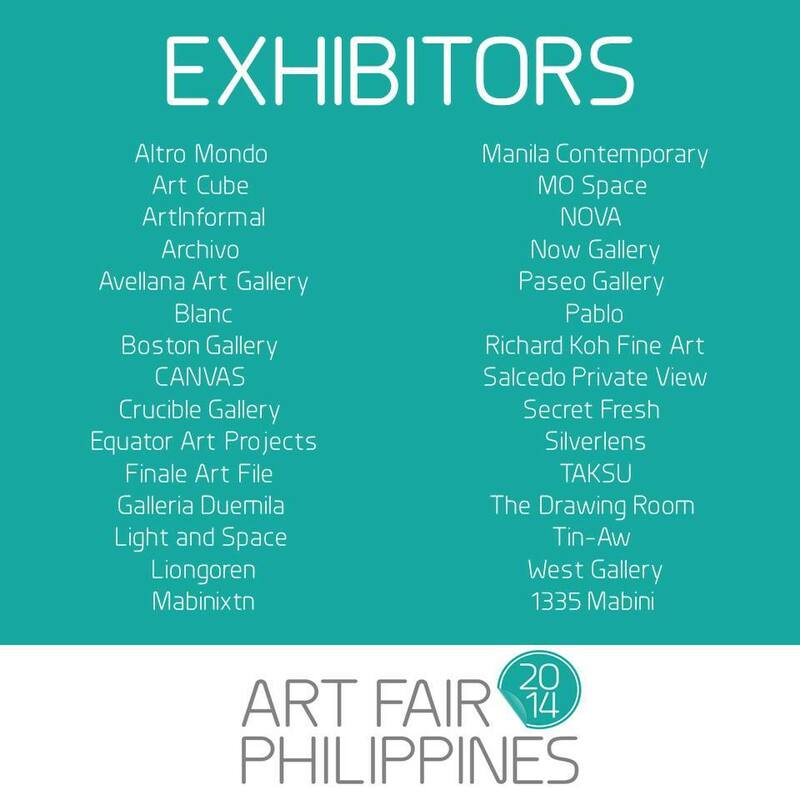 For more information, visit Art Fair PH. AND THEN. 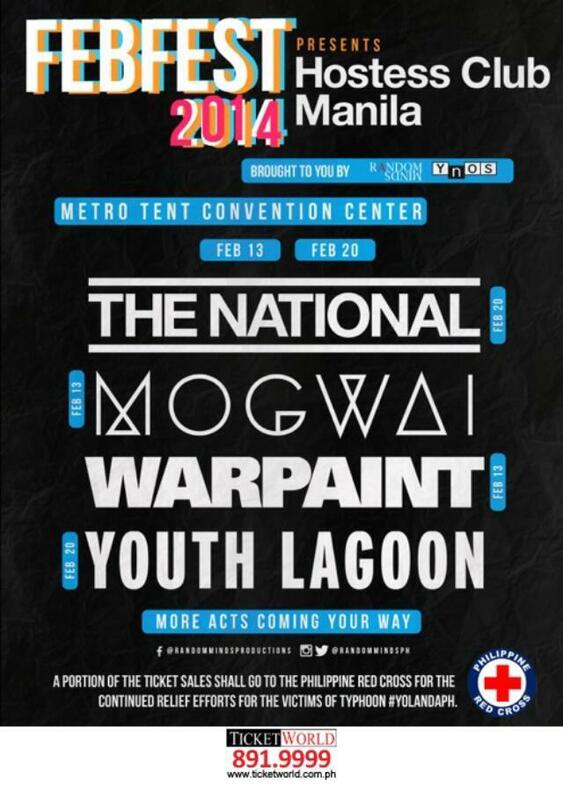 THE NATIONAL ON FEB 20, TOO. WHICH I DON’T HAVE ANYTHING WORK/SKILL-RELATED ATTACHED TO. BUT IT’S THE NATIONAL. 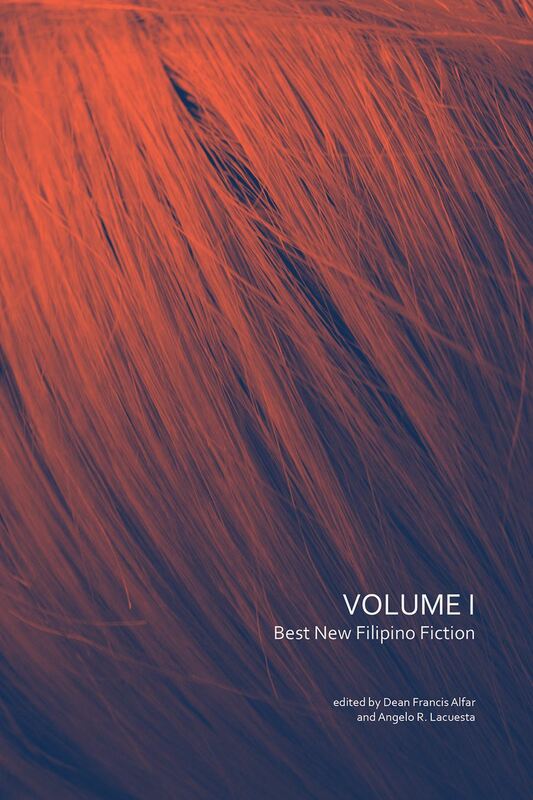 Finally, on the last day of the month, we have the launch of an anthology of fiction by Filipinos. :) I have no details yet except that it launches on the 28th, but I shall update once I know. ANYWAY THERE. This is why, despite a very busy January randomly punctuated with several illnesses, I am still optimistic! I hope you have great things to look forward to, too. Sometimes the world feels like it’s suffocating you and you want to just drop dead-ish and sleep forever, but then cool things come about, and you’re happy to be alive.